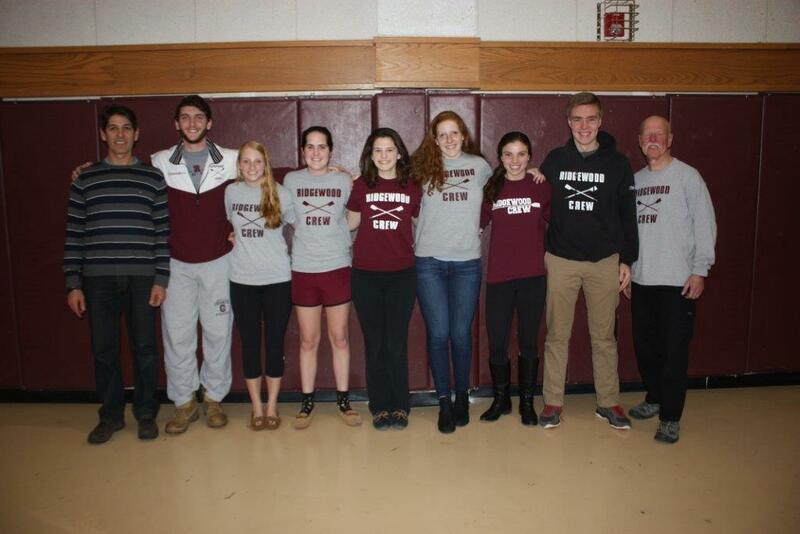 Ridgewood Crew assists rowers with college selection and athlete recruiting. Coaches and staff maintain contacts with several top collegiate rowing programs and can facilitate introductions between coaches and athletes. When considering colleges and universities, it is important to set expectations about recruiting activities and rowing scholarships. While some coaches actively and aggressively pursue top-level rowers, the majority of athletes will need to assume responsibility for initial and subsequent outreach. It is important that in communications with coaches, rowers demonstrate their skills, the value they bring to the team and knowledge of the college’s program. Coaches are looking to hear three major themes in their interactions with rowers: 1) that you are coachable, 2) that you will uphold your commitment to row once you arrive on campus and 3) that you want to be a valuable team contributor. Rowing scholarships are offered by some colleges and universities, however competition can be fierce. Generally, only varsity-level programs offer rowing scholarships. These awards are also generally more available to women than men. Schools not offering rowing-specific scholarships can sometimes secure academic monies to entice a rower to select that college, however the student athlete must meet established academic criteria for that scholarship. Remember - Rowing is NOT a ticket into college or to scholarship money! Below are links to RC collegiate rowing resources. Please contact your coaches for more information.